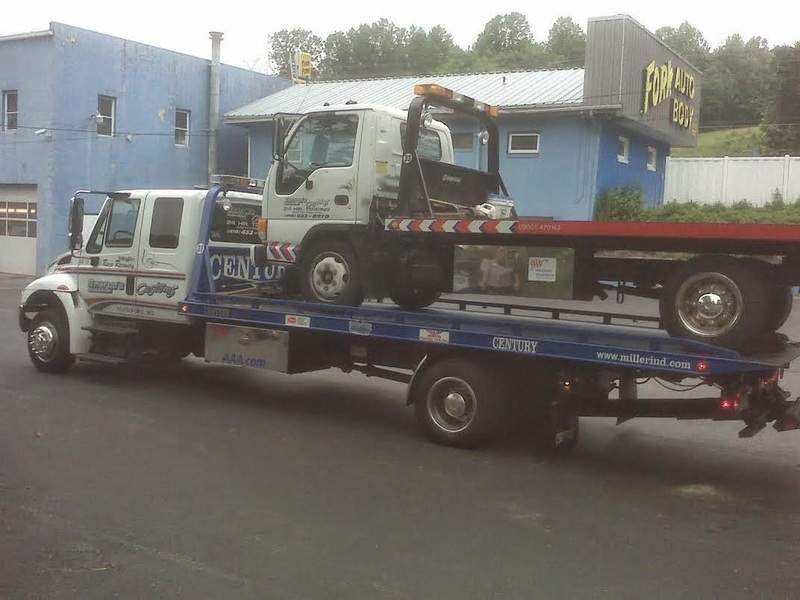 Our big daddy long bed tow truck surely does the trick! 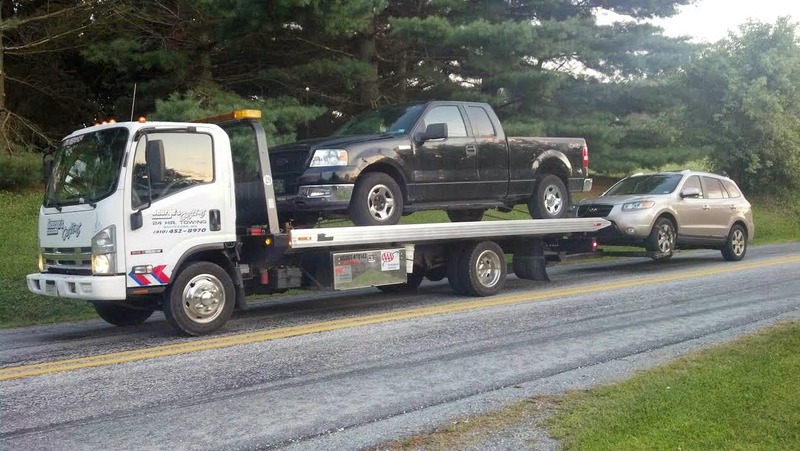 Especially when one of our very own trucks breakdown! Call us if you have a breakdown!